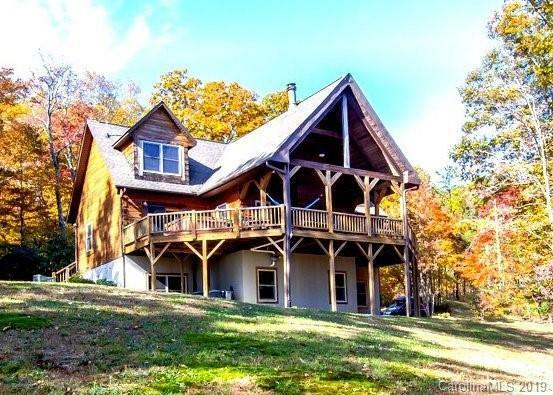 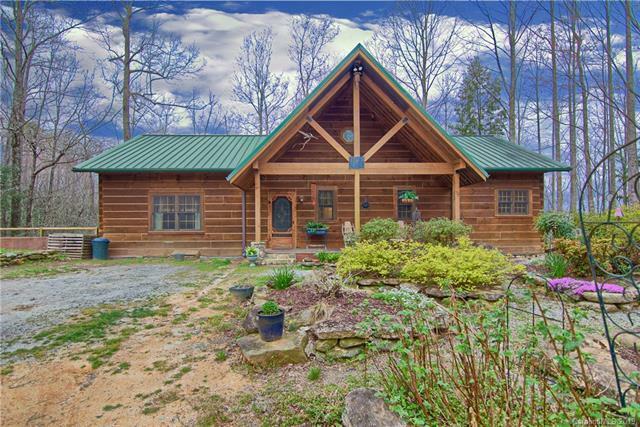 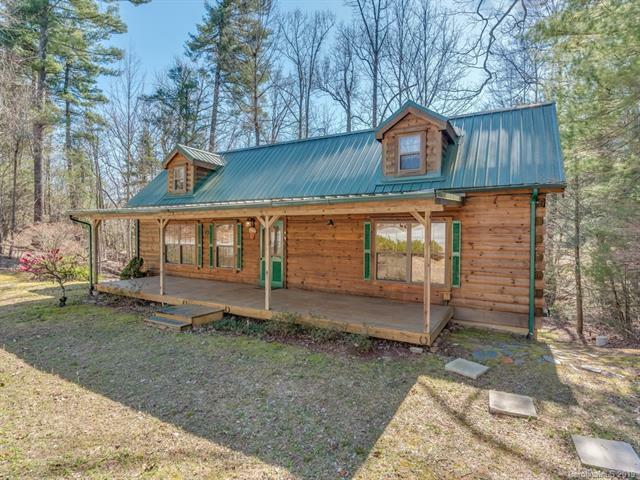 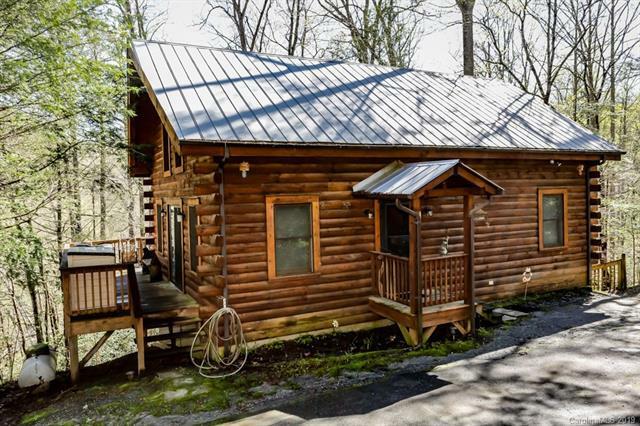 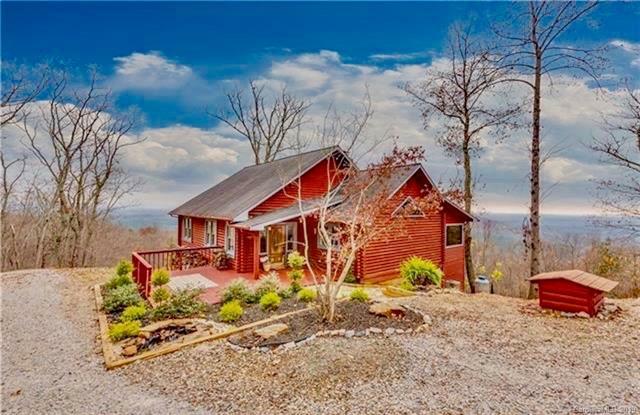 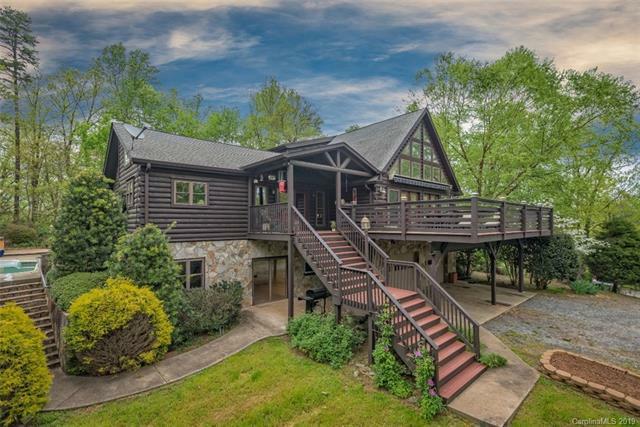 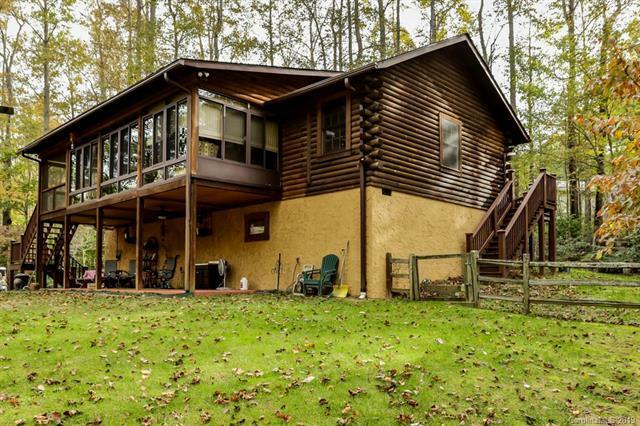 Popular Searches Real Estate Listings | Western North Carolina Real Estate :: DK Professionals Realty Lake Lure Inc. 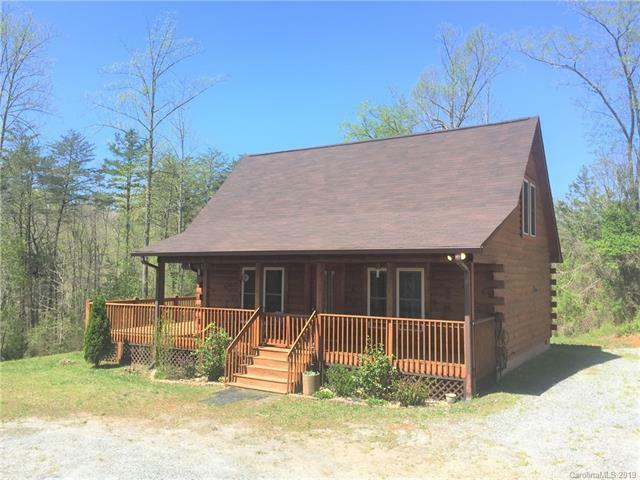 Active - MLS#3497243 courtesy of Century 21 First Realty, Inc. 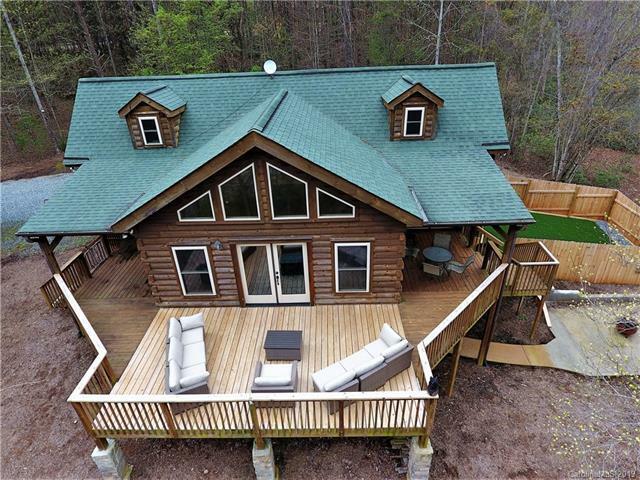 Active - MLS#3495675 courtesy of Caulder Realty & Land Co.